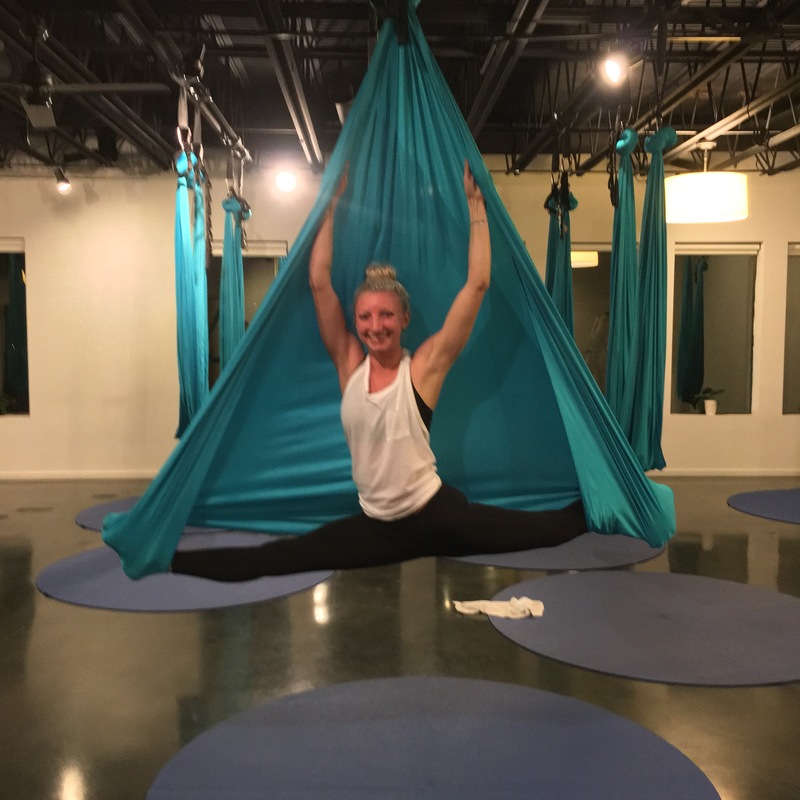 Weekend Update: Aerial Yoga, Acupuncture, Cryotherapy & More! It’s been a while since I last posted, and a LOT has happened! After coming back from California, I had a sinus infection that lasted over 2 weeks! Between being sick and taking the last 2 weeks off from running (WHAT?! ), I found other ways to fill my time that were less stressful (I can’t NOT be productive, it’s just not in my blood to be ;)). So to start off – I have peroneal tenonitis. I don’t know how, and the only thing I can think that could have caused this is 1) my shoes, and 2) upping my mileage too quickly. 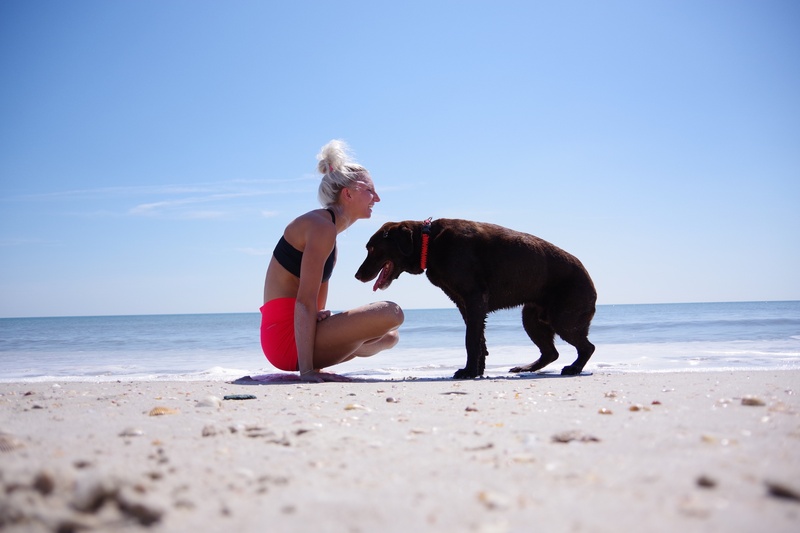 I ran 9 miles the weekend I got back from San Francisco, and the next day I my foot started to bother me while teaching 2 yoga classes in the morning, and a 2-hour handstand workshop in the afternoon. By the end of the day, I couldn’t even put weight on my foot. It literally came out of nowhere! So, with less than 1.5 months before my half marathon, I couldn’t walk, and had no idea why. Cue panic. 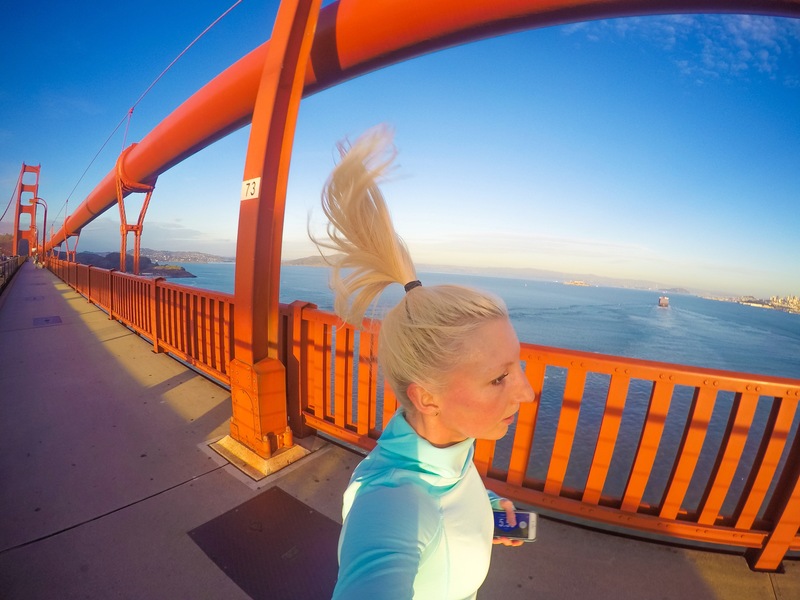 Take me back to running in Sunny SF! Do Cryotherapy (Basically standing in a freezer that’s NEGATIVE 170 degrees for 3 minutes). 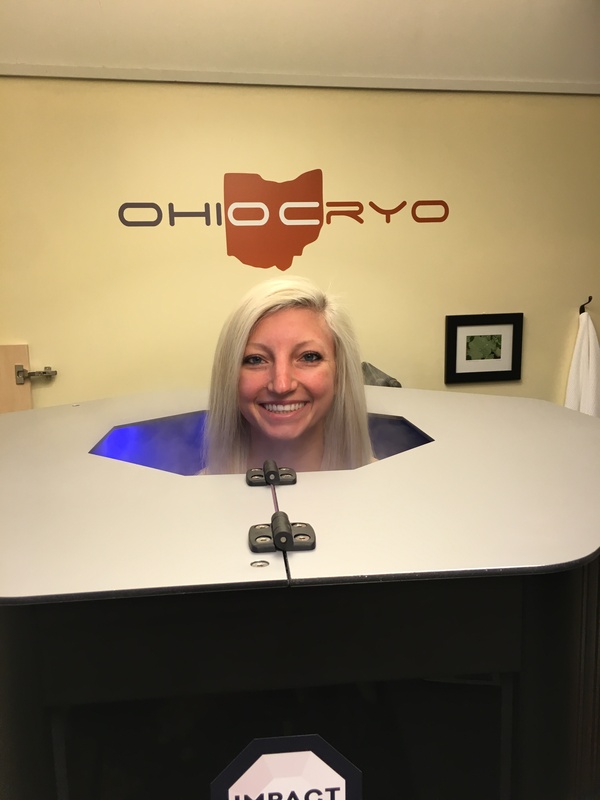 Some of the benefits of cold therapy are increased muscle recovery, increased energy, and reducing inflammation. After stripping down to my underwear and putting on 2 pairs of gloves & socks, I got to hang out in a freezer for 3 minutes. Definitely not the most enjoyable experience, but a ton of athletes use it, so I was down to try anything to help my foot! 3. Acupuncture: I’ve done this before, but with no results. However, I found someone who does more of dry-needling – a liiiitle more intense, where the needle goes deeper into the muscle to release myofascial trigger points, muscular, and connective tissues. Definitely painful. Definitely worth it. After just 2 sessions, I’ve noticed relief in the tightness of my tendon, IT band pain on my left knee gone, AND increased energy (bonus!). I go for my 3rd session tomorrow morning, and I’ll be continuing this a few times a month (or at least until my race is over!). Thanks to Jess who blogged about her acupuncture… so glad I gave it another try! 4. Rolfing: Treatment is described as a “holistic system of soft tissue manipulation and movement education that organize(s) the whole body in gravity.” (Wiki) I did this about 1 year ago – you can read about it here and here and here – but decided I needed a refresher. My hips have been super tight and out of whack since august, and no amount of stretching or chiropractic adjustments have been able to help. My first appointment consisted of working on the feet & lower legs – breaking up scar tissue & working with the soft tissue. Def not a pleasant experience, but I’m really hoping that these sessions will be able to bring relief for this tendinitis, as well as help my hips/lower back. More to come on this! 5. Sports Doctor – I had x-rays done, just to be sure nothing was broken. My dr gave me a brace & an anti-inflammatory, and said to just continue with cross training. I also didn’t need physical therapy, and I should be fine (my foot was starting to feel better after ~ 1 week). 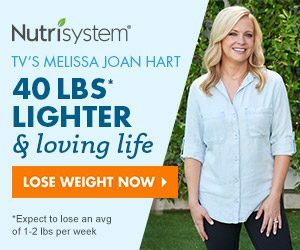 So Good News!! In my time off, I did cross training like cycling & surreal stride to keep up with leg strength & cardio. 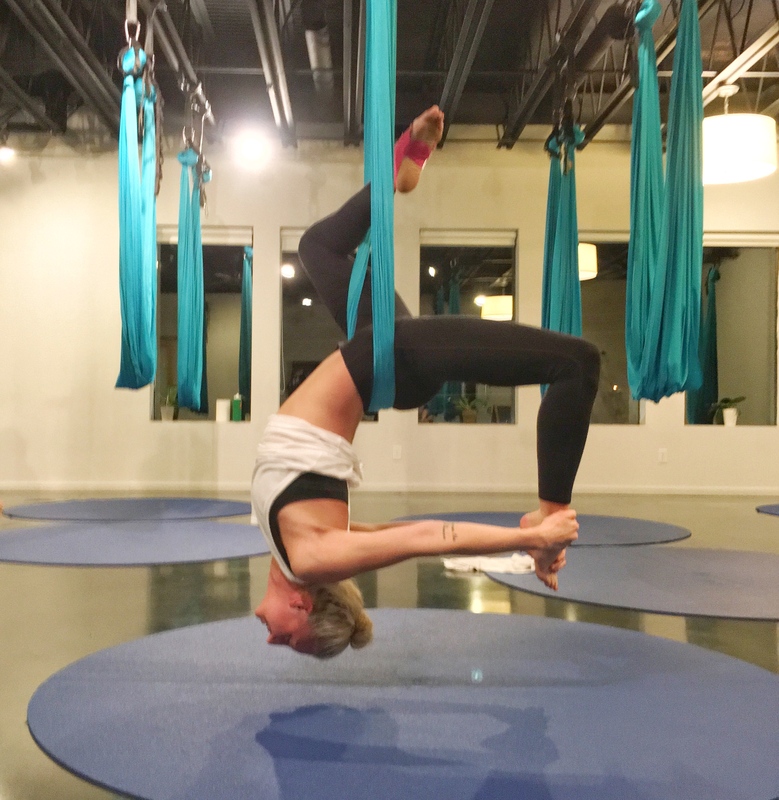 I also decided to try Aerial Yoga – this requires a bit of thinking, as you have to figure out what part of your body is in the hanging silks when you are moving around… but it was a lot of fun! Upon walking into the room, there are special-cut yoga mats on the ground with silks hanging from the ceiling. 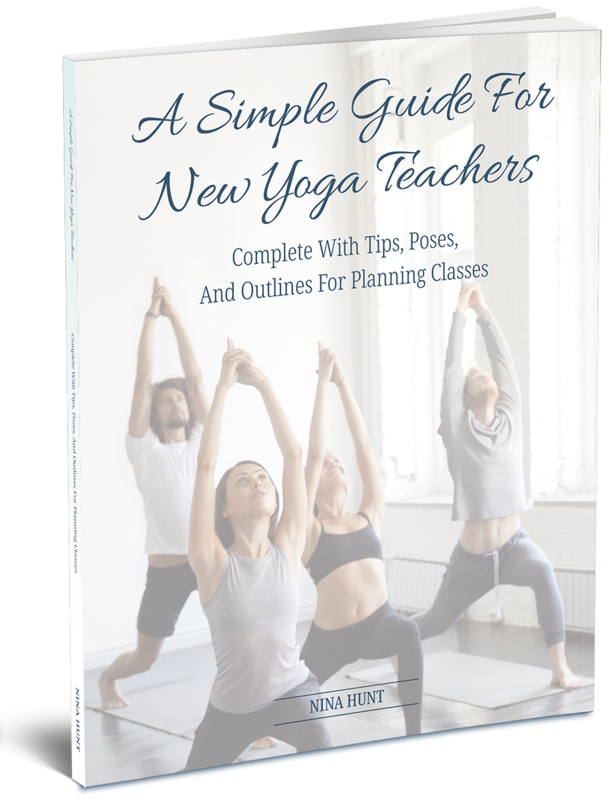 The best part was Savasana – the instructor gave you a little swing – wrapped up in your silk – and it felt like you were hanging over a lake in the mountains. It was so peaceful! So after all this madness, and after all these different treatments for my tendinitis, I finally began running again – 2 miles this past Saturday, and 3 on Monday. I only had a bit of uncomfortable feeling the first mile or so, but after that, my foot felt fine. So fingers crossed I can finish training & run the half marathon in NYC! What has everyone else been up to? 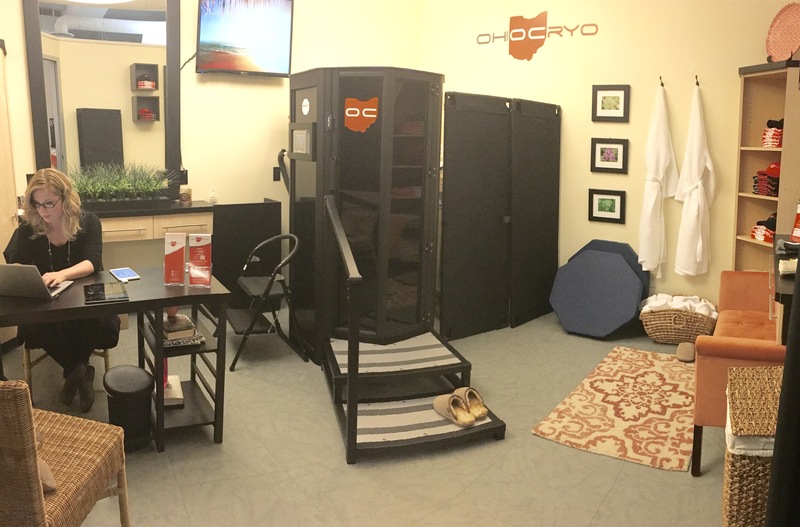 Have you ever tried acupuncture, rolfing, or cryotherapy? I’ve always wanted to try that, but haven’t seen a studio near me.